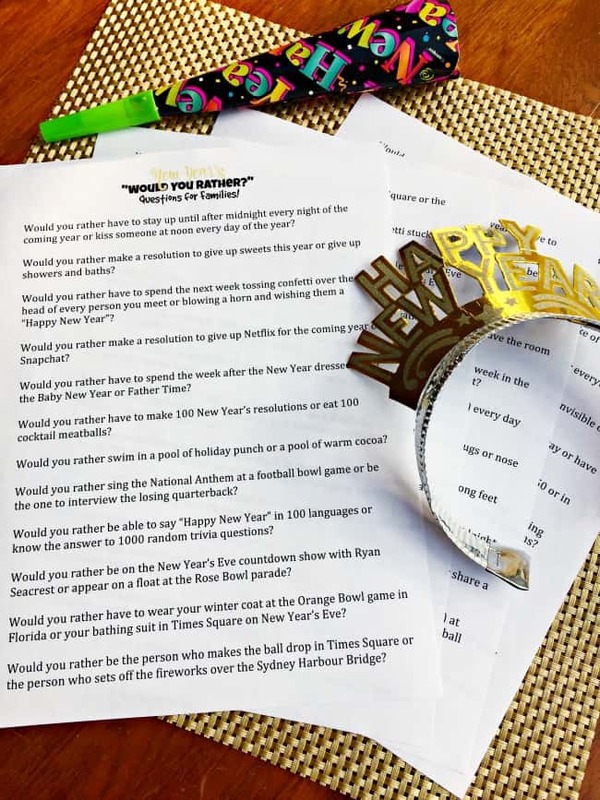 Our family loves to play fun party games for kids, so I thought that creating a list of 50 New Year's Would You Rather questions would give us a fun thing to do together on New Year's Eve! These New Year's Would You Rather questions are specially designed with tweens in mind! 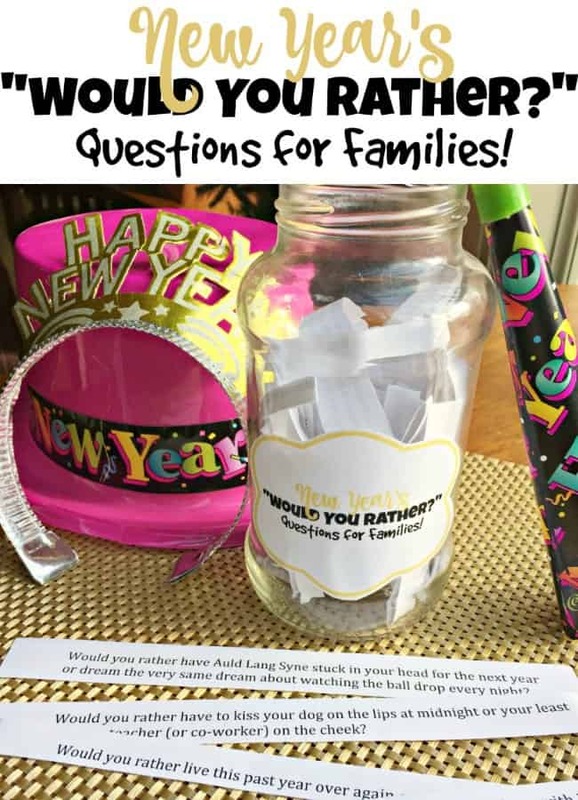 I added the New Year's Would You Rather label to the jar using my scrapbook roller adhesive This is an affiliate link: MomOf6 earns a commission if you purchase, at no additional cost to you. . 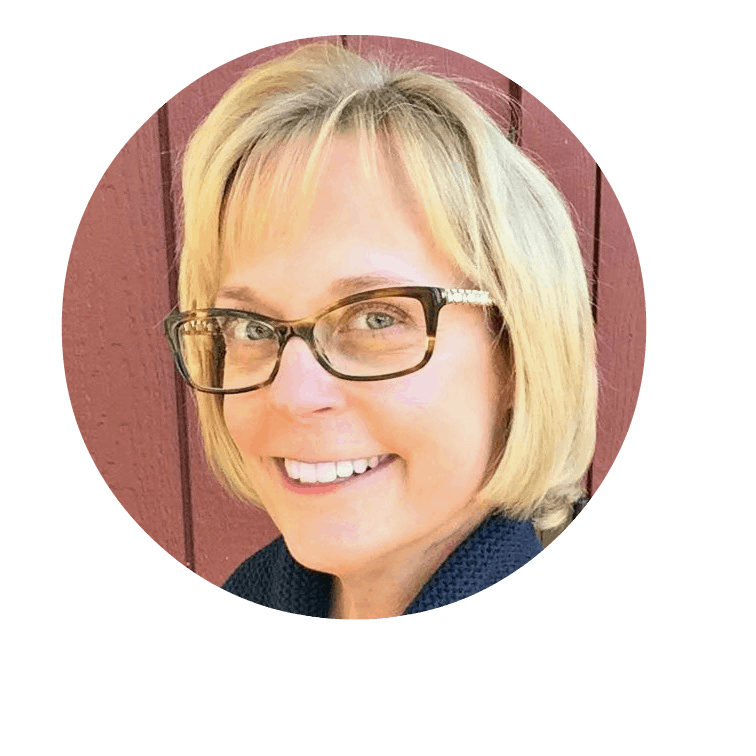 Looking for Some More New Year's Ideas? New Years Would You Rather Questions for Families! « 6 Ways to Give Cash as a Gift!